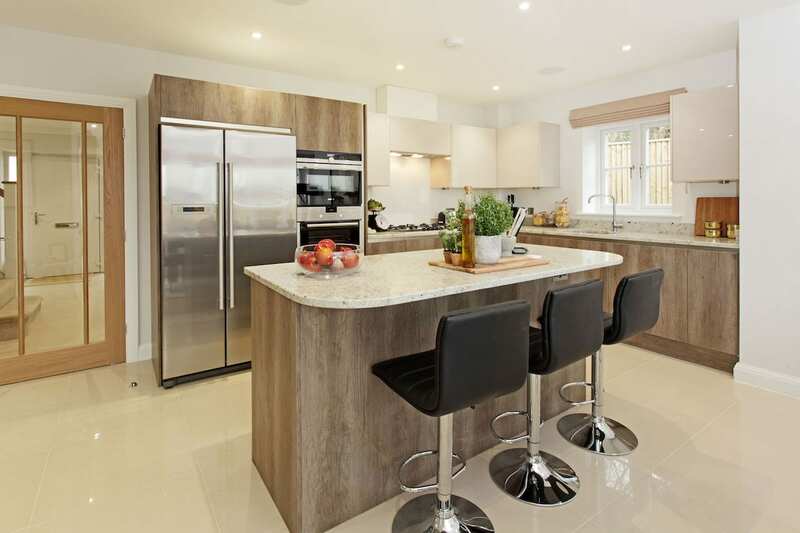 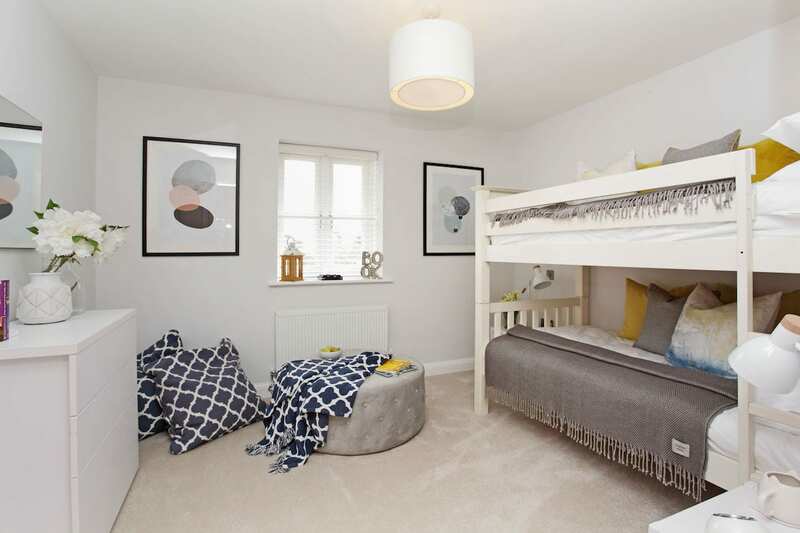 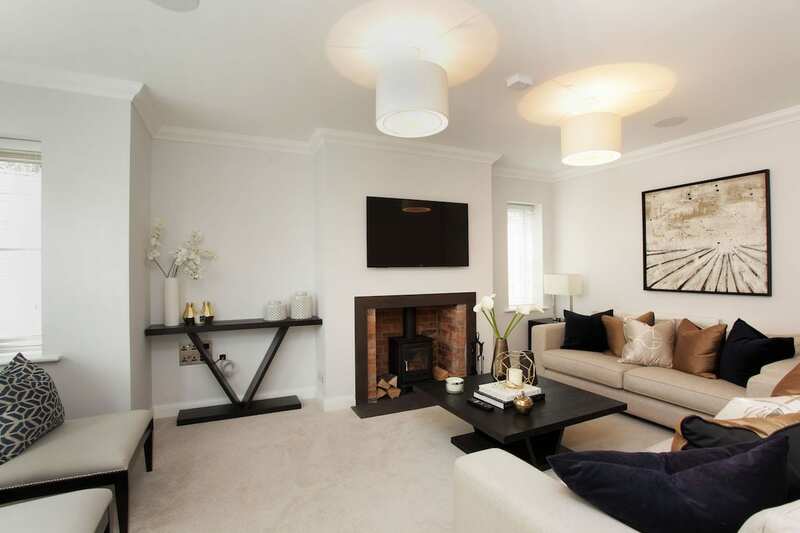 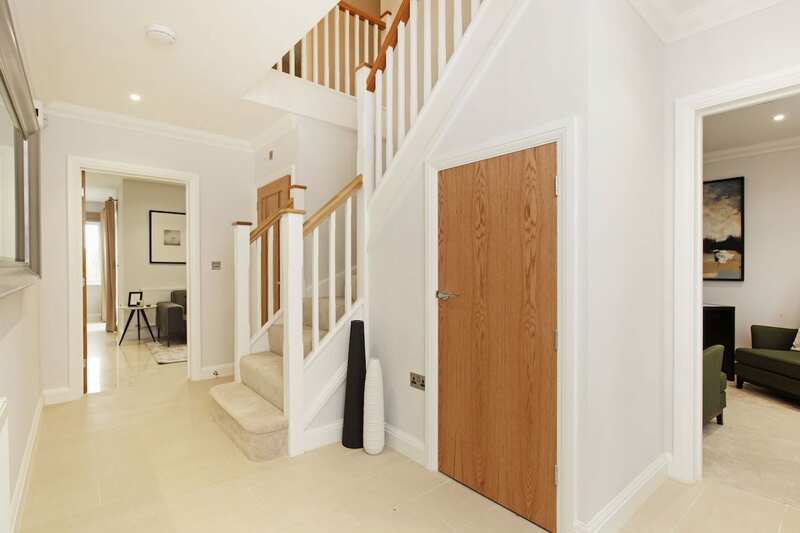 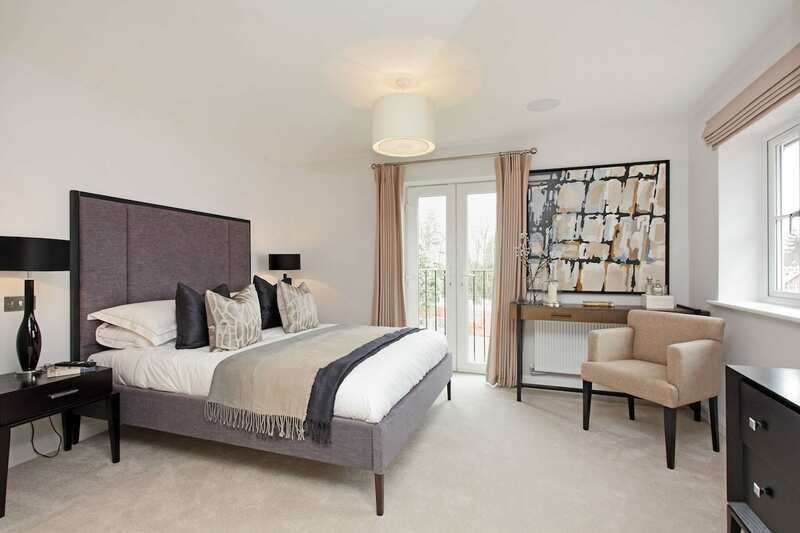 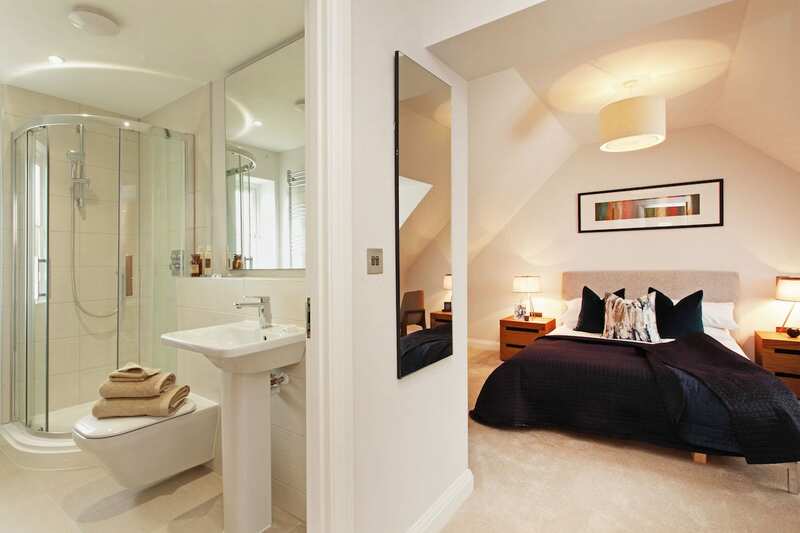 An exclusive collection of just 17 exceptional three, four and five-bedroom family homes. 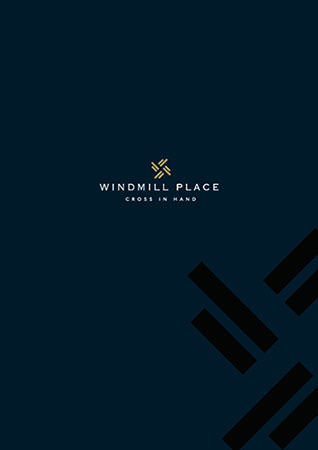 Within a few minutes’ walk of Windmill Place, along leafy country lanes, Cross in Hand’s local amenities are all easily accessible, including an artisanal bakery where you can pick up freshly baked bread and a popular pub, which serves tasty traditional meals (there is also a stylish furniture emporium which attracts customers from right across Sussex). 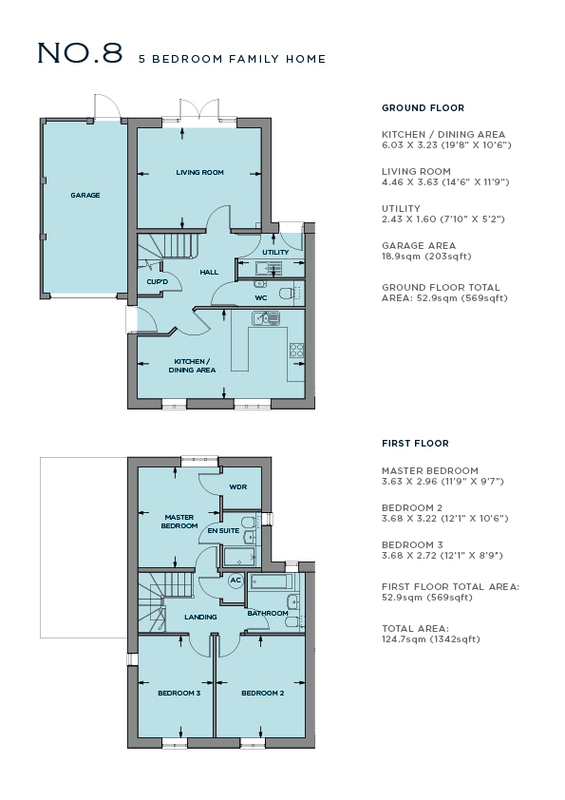 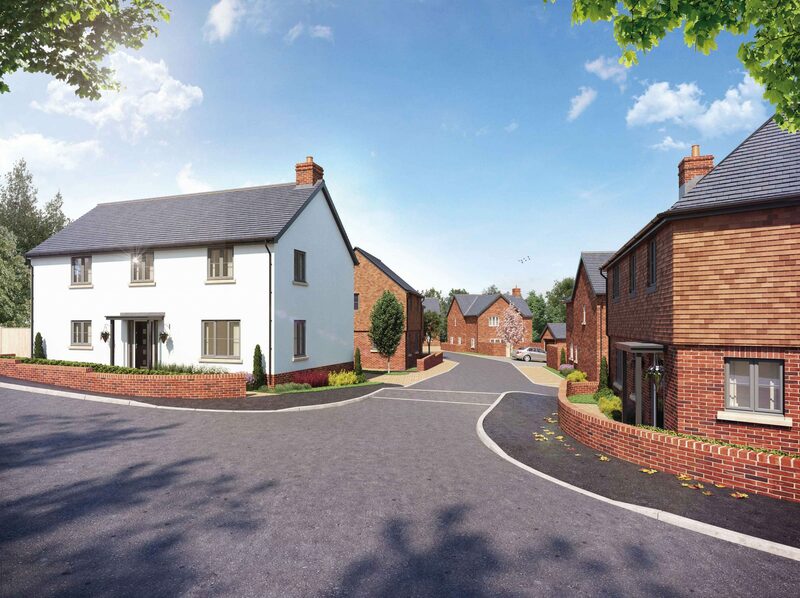 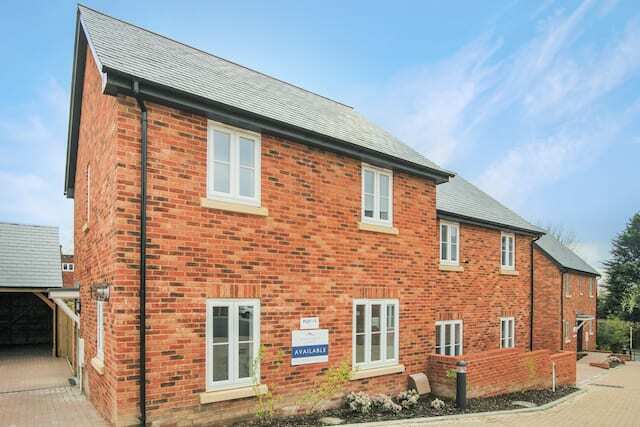 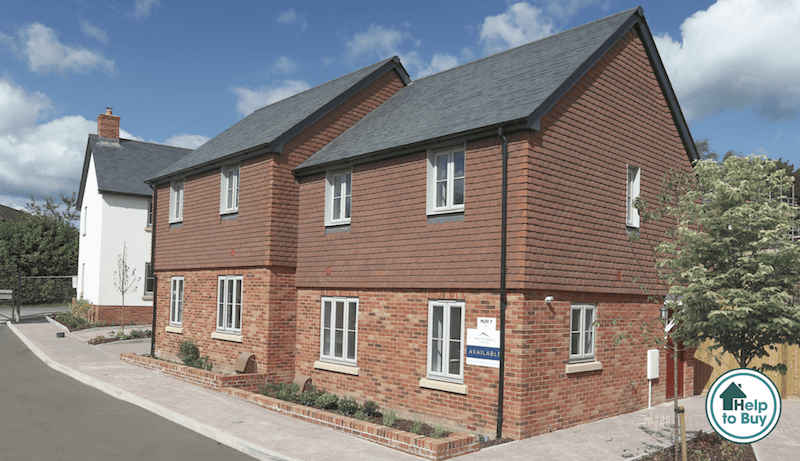 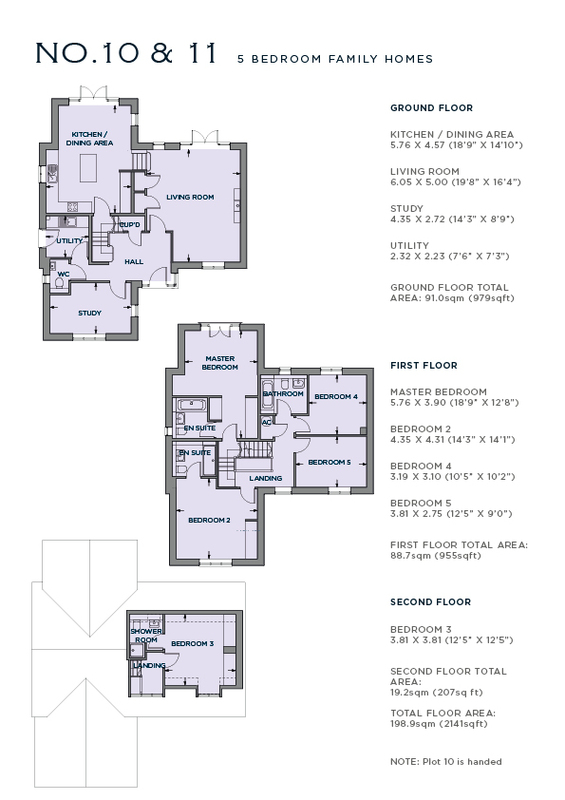 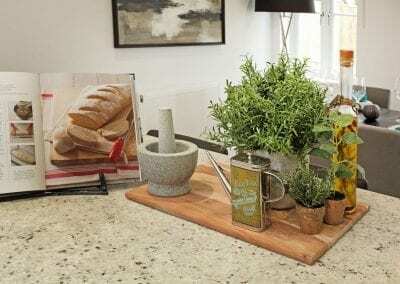 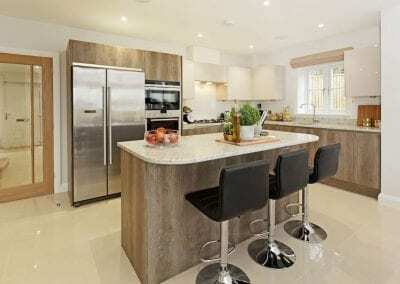 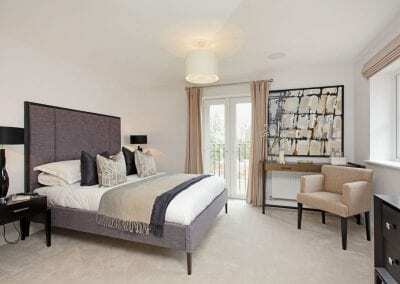 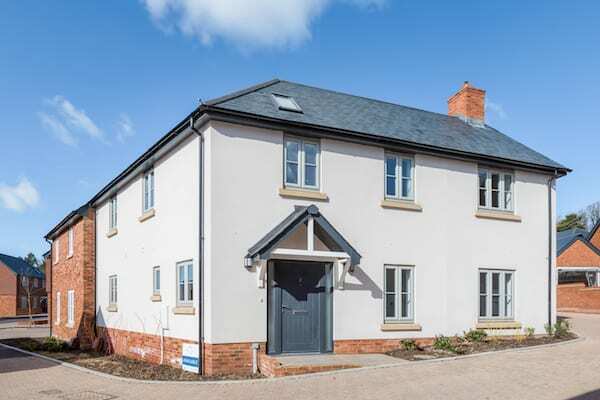 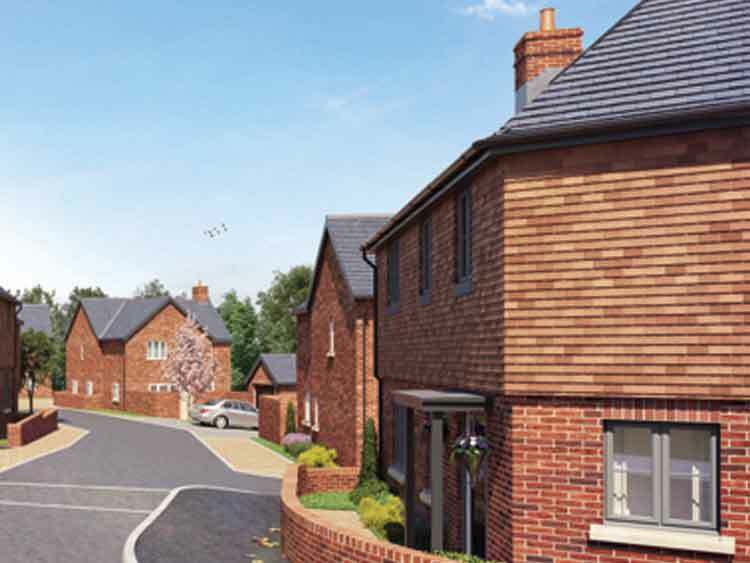 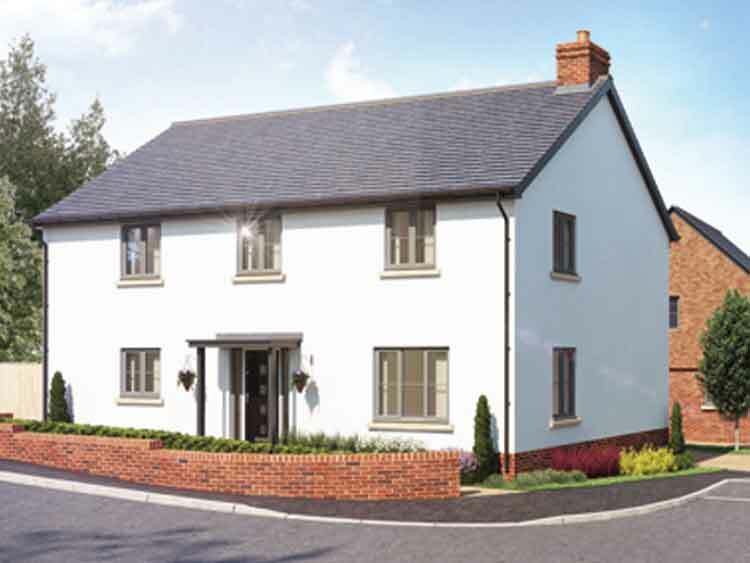 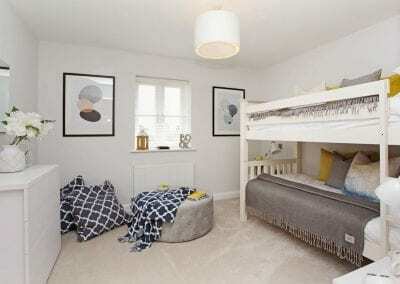 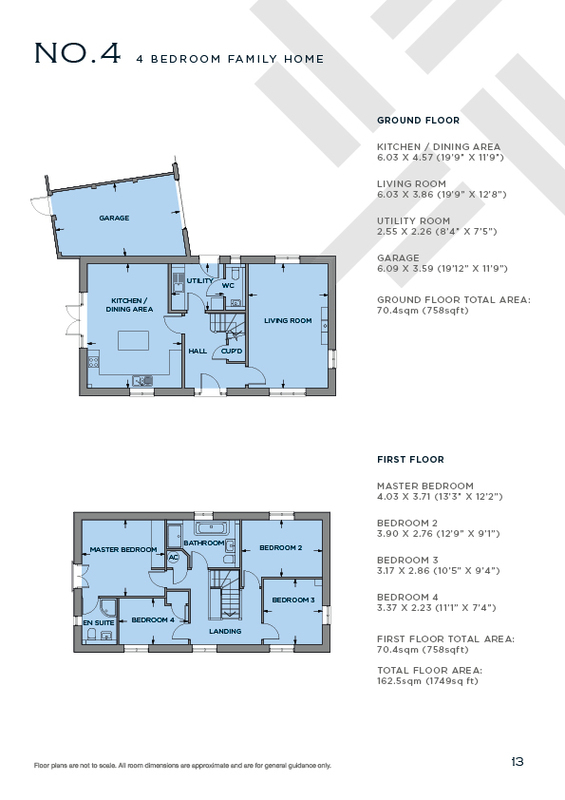 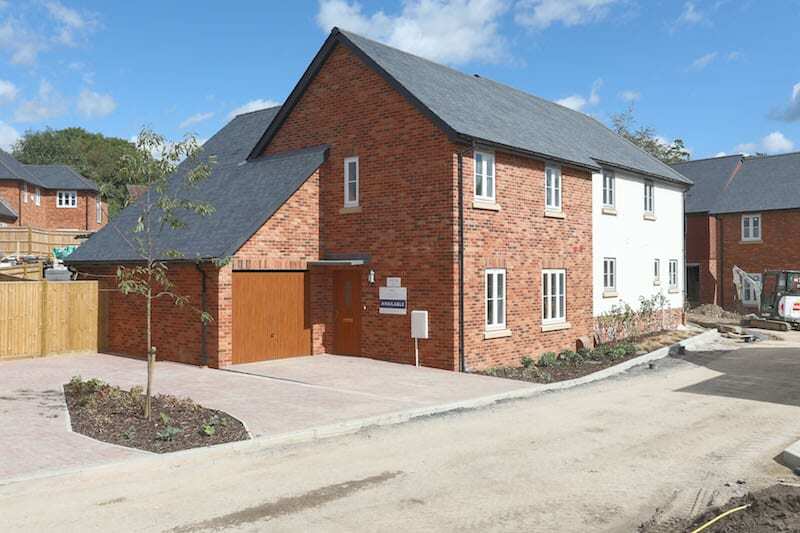 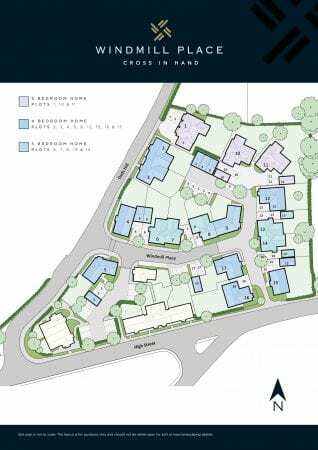 Prices: 3-bed homes from £350,000, and 4-bed homes from £450,000. 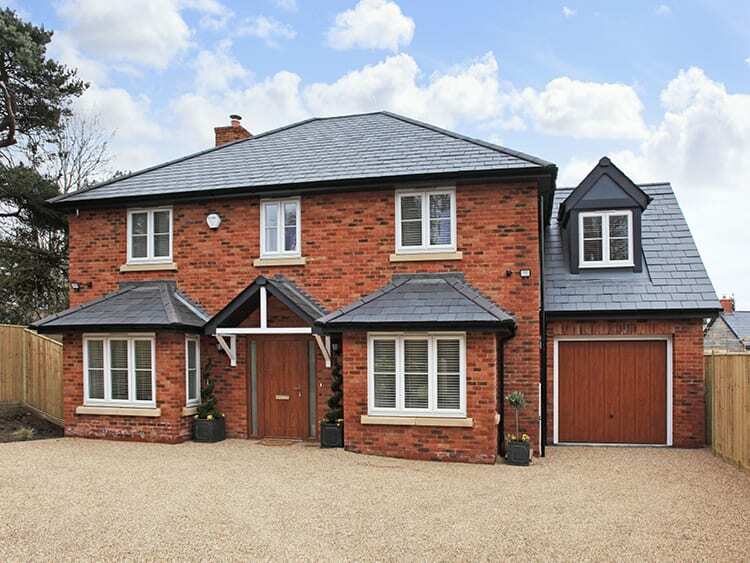 5 bedroom detached family home. 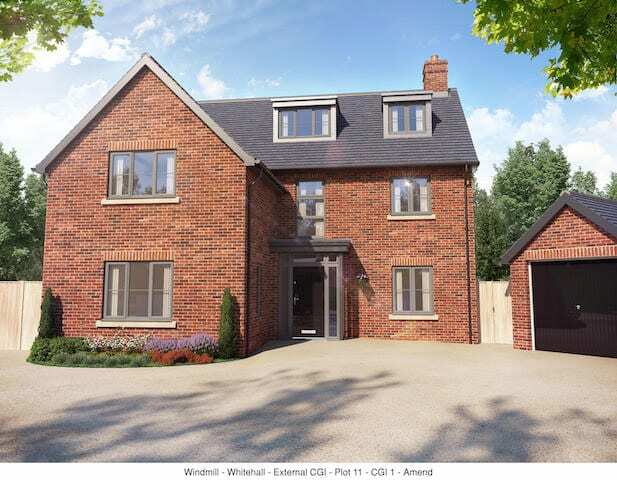 4 bedroom detached family home. 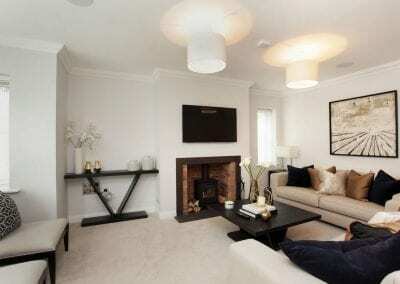 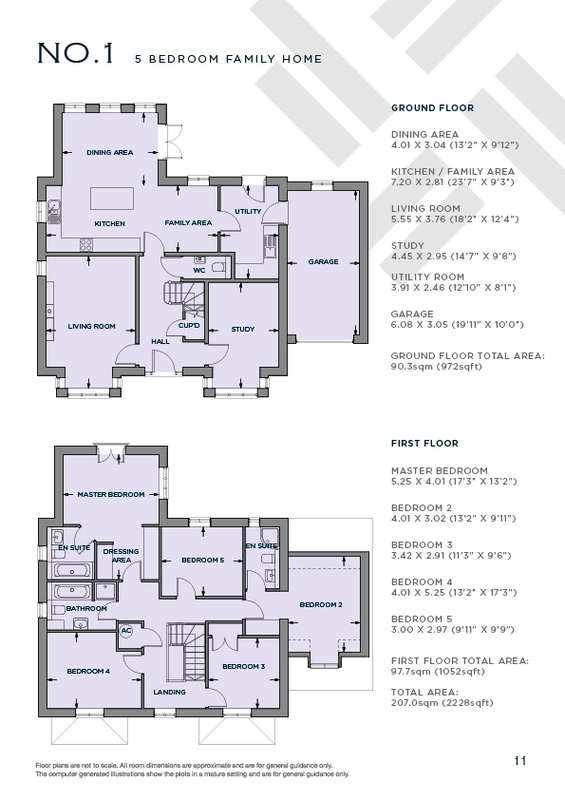 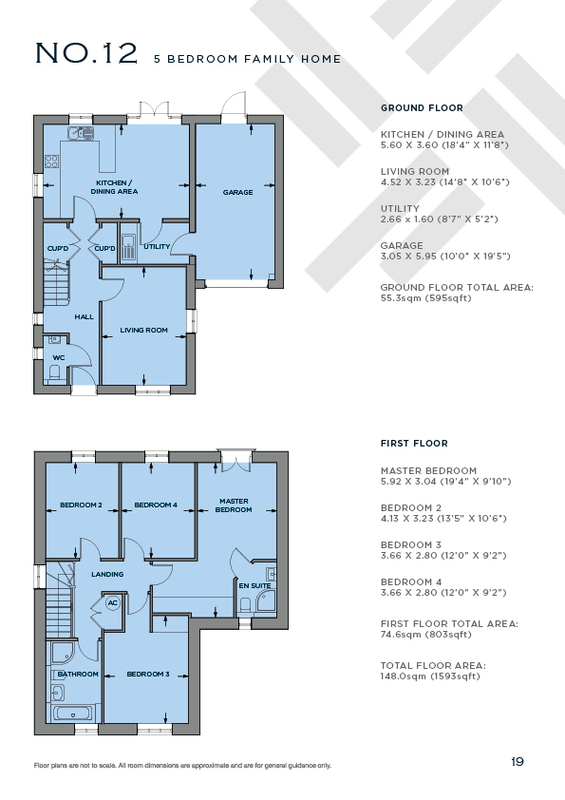 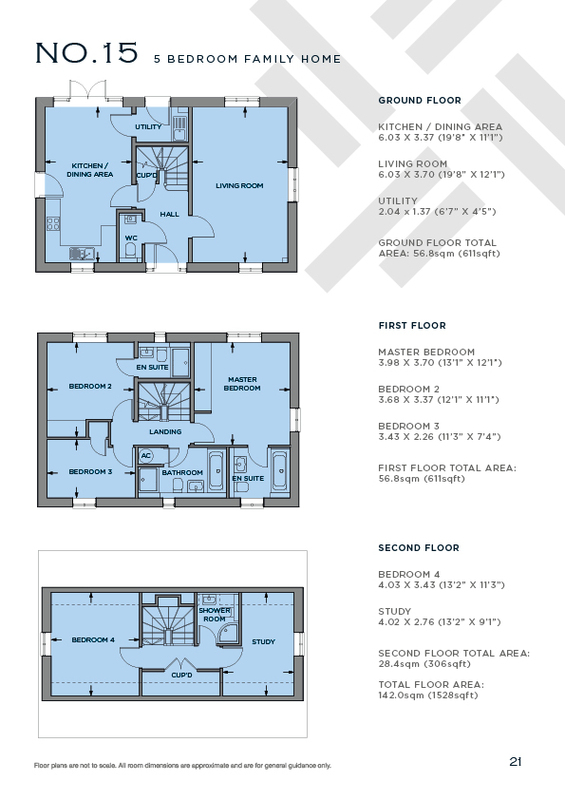 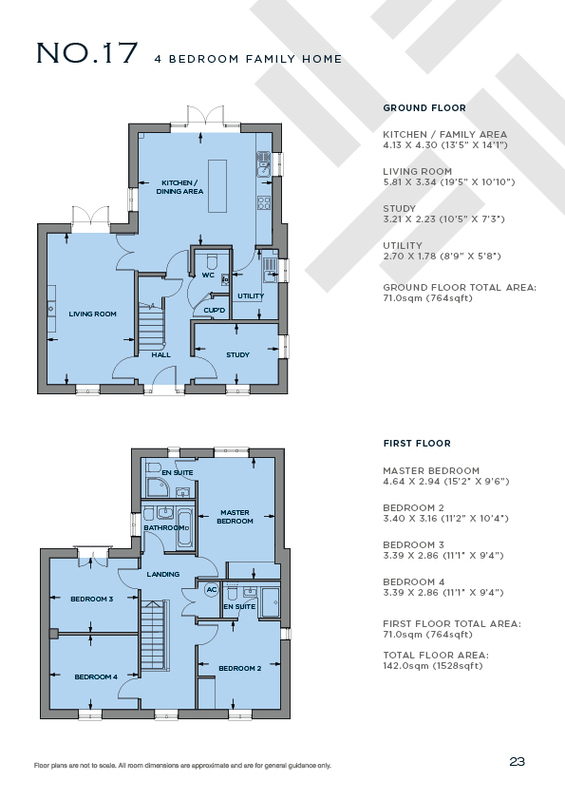 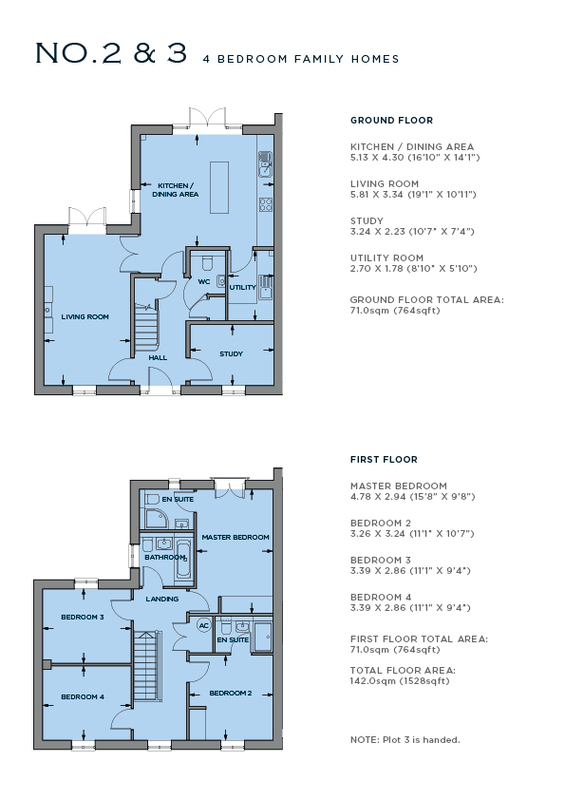 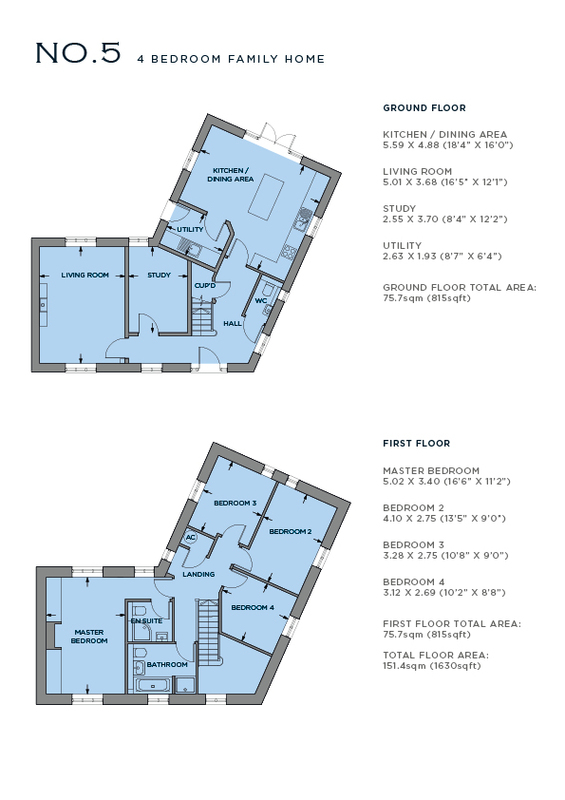 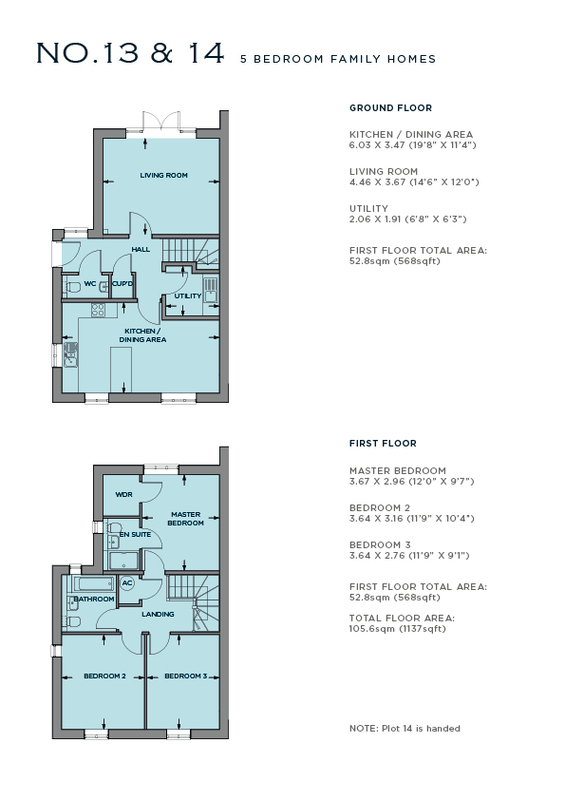 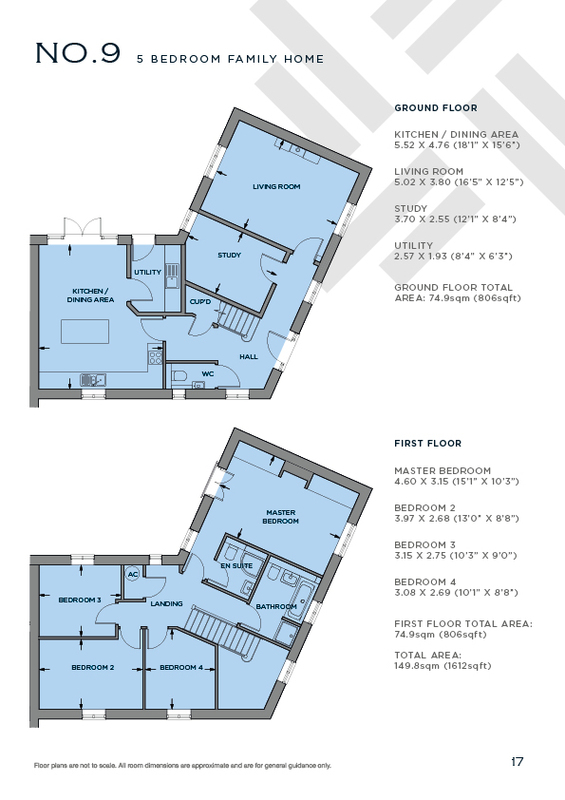 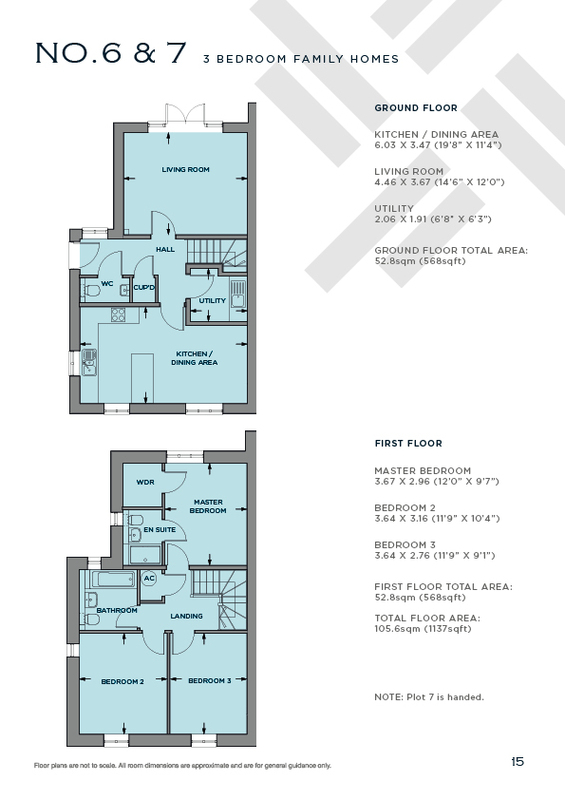 3 bedroom semi-detached family homes. 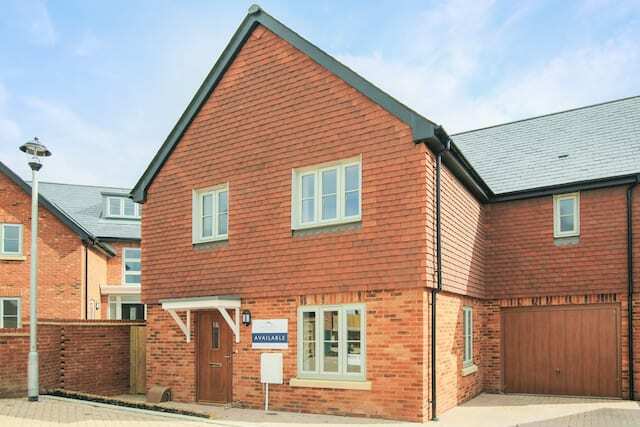 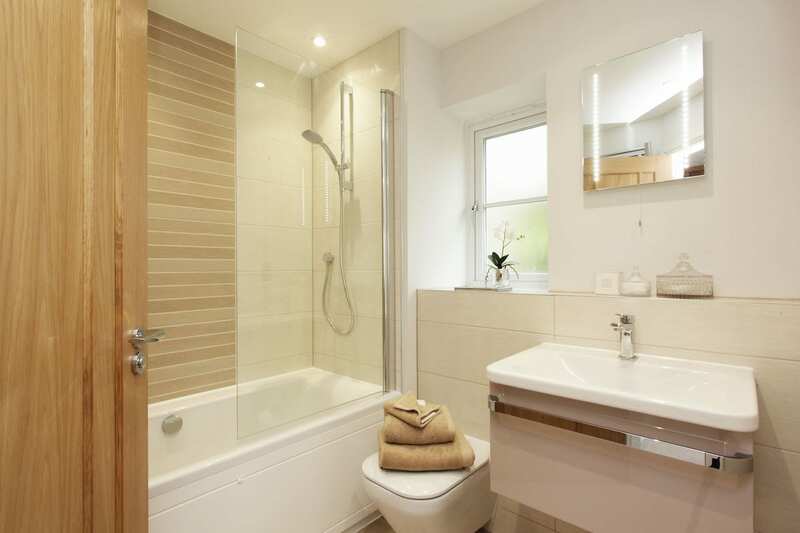 4 bedroom semi-detached family home. 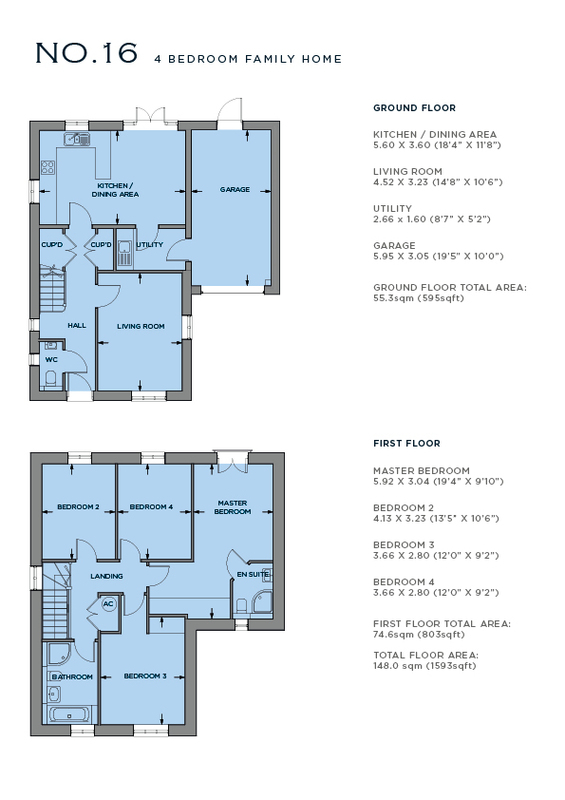 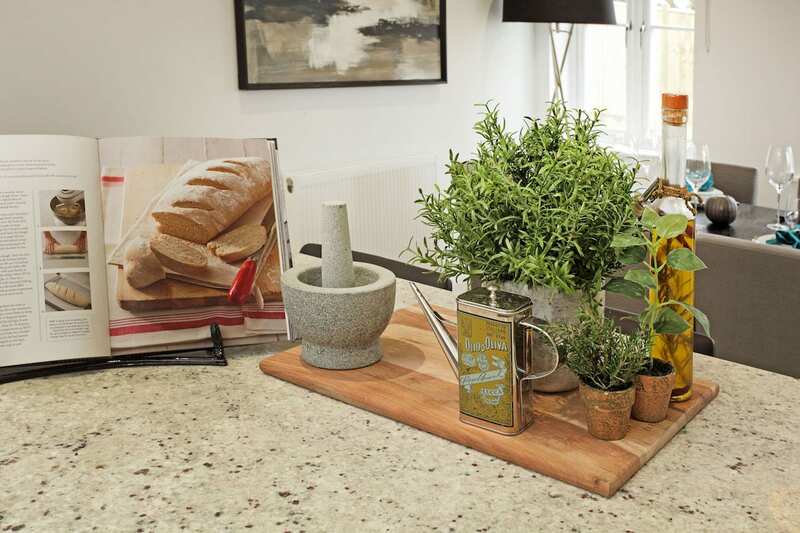 *Specification may very from home to home.